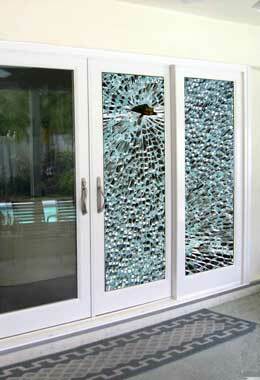 Sliding Glass Door Repair Miami – Call Now for a Free Estimate. At Express Glass & Board Up Service, we aim to be the number one experts when it comes to sliding glass door repair. If you have a sliding glass door, and it needs to be fixed – call us. 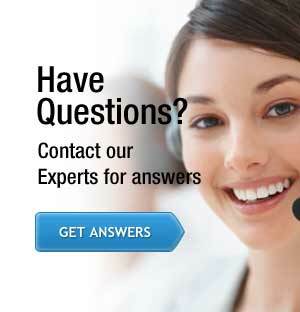 If you have French doors that are creaky or broken – call us. Any type of commercial sliding door – as long as it contains glass – is our specialty. We do not do all types of sliding doors (e.g., business wooden sliding doors, or roll up doors), nor do we do automobile glass. But if it’s a sliding door – a sliding glass door – we can do that. Whether you are in West Palm Beach, Miami or up in Fort Lauderale, our trucks and technicians are standing by. They’ll come to your home or office, assess your door and give recommendations as to whether the sliding glass door can be fixed or needs to be replaced. Either way, we have the largest inventory of door parts in South Florida – chances are, we can fix it on the spot. If not, we have a board up service that can secure your house or business. We’ll do whatever it takes to get you safe, and keep you secure, until the parts come in and we can fix your door. 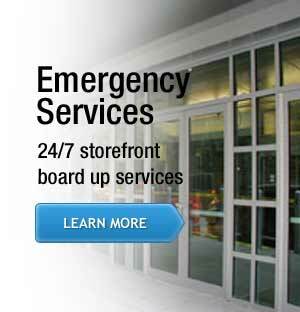 We offer quick and professional sliding glass door repair & replacement in all counties of South Florida – Miami-Dade, Palm Beach County, and Broward county to name a few – to meet your emergency replacement needs. The large variety of inventory allows the sliding glass door replacement in West Palm Beach to be done on the spot and your home will look like nothing ever happened. If your sliding glass doors require high impact glass replacement or the insulated glass unit (double pane glass) becomes foggy or brakes, our glass replacement specialists have a deal for you. High impact glass delaminates rather quickly. This is why we offer a 5-year warranty on the quality of impact glass. Insulated glass units also can become foggy over time. We also offer our customers a 10-year warranty on insulated units.